Je souhaite remercier « Rendez-vous à Paris » pour la performance de ces 3 jours. 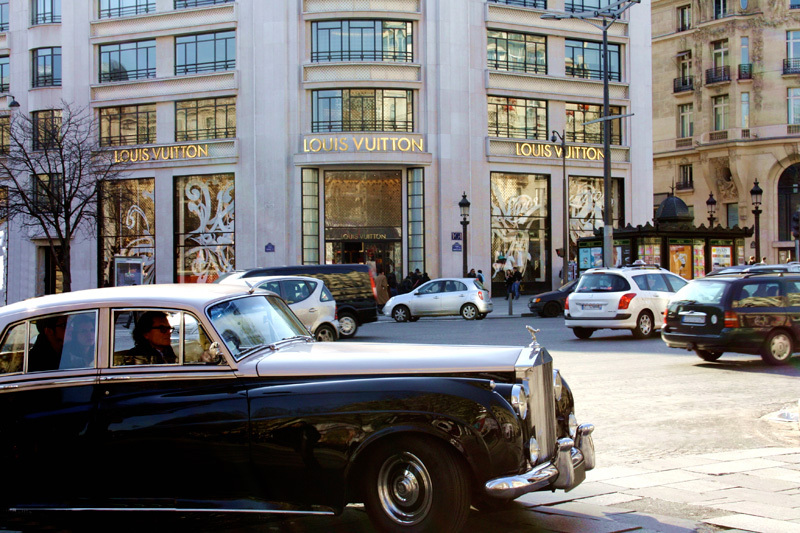 Paris est une ville magnifique, nous avons adoré la visiter en Rolls (somptueuse voiture). Nous conseillons vivement à tous les étrangers qui, comme nous, veulent découvrir Paris de s’adresser à Cécile et son équipe. Thank you ‘Rendez-vous a Paris’ for giving the best experience of my life!!! 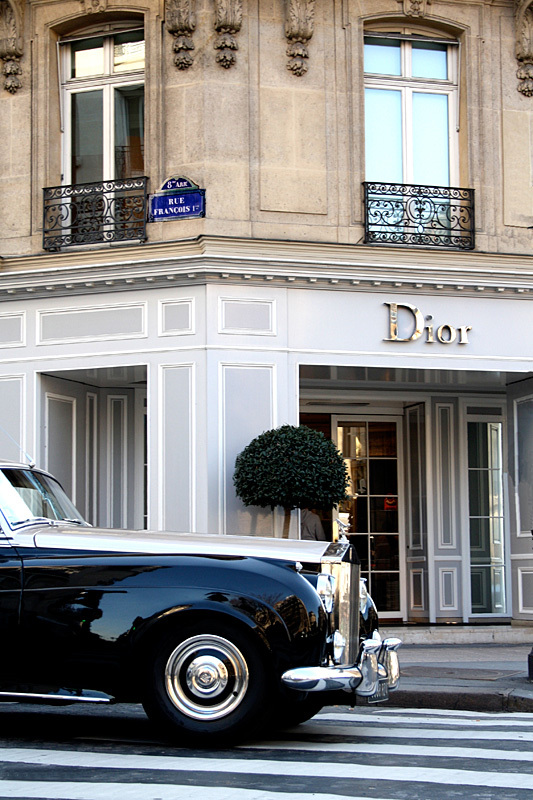 I want to move to Paris now! I had always dreamt of seeing Paris how imagined it, like in the movies or in books and ‘Rendez vous in Paris’ gave that to me. Thanks for the champagne and beautiful Paris! Thanks for this unforgettable Rolls Royce round, it was perfect. 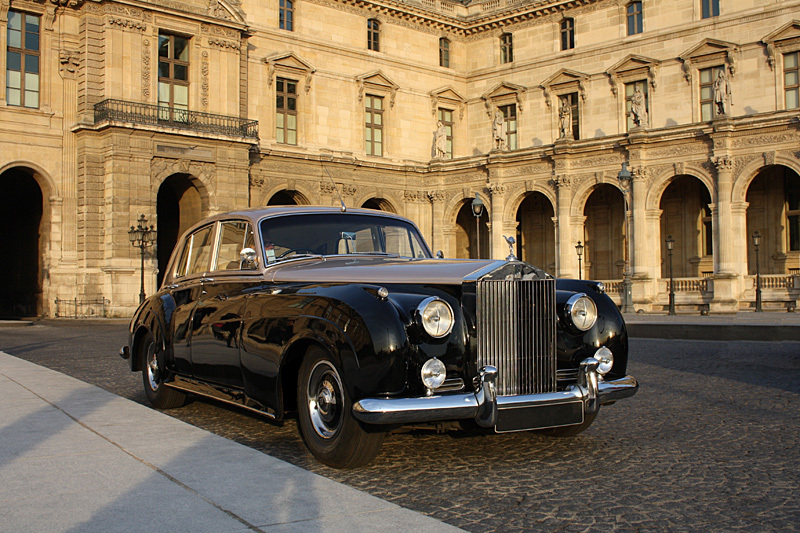 We hired the services of Rendez vou a Paris to show us the real Paris in a vintage Rolls Royce as we went to different places like Seine river and other exotic places in the city. 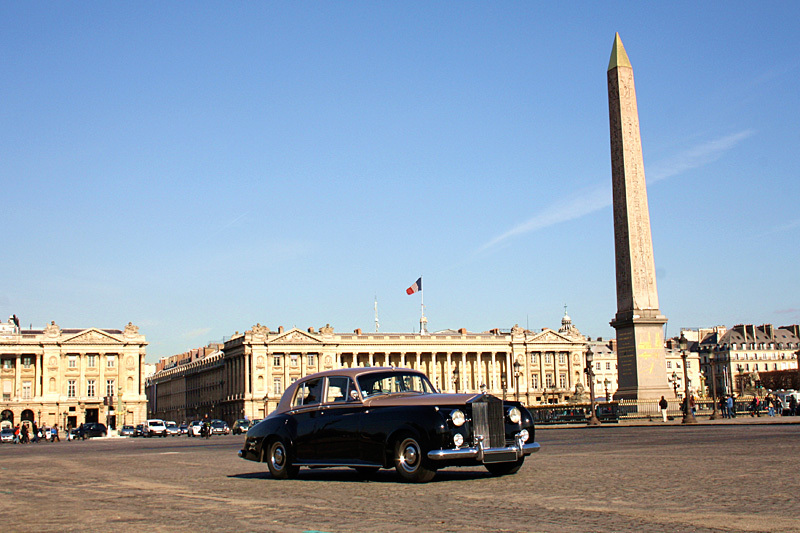 The comfort and luxury given by Rendezvous Paris is unparalled and supreme, right from the chauffeur driven Rolls Royce to the champagne and toast, i would say it is a total Place Vendôme for us. 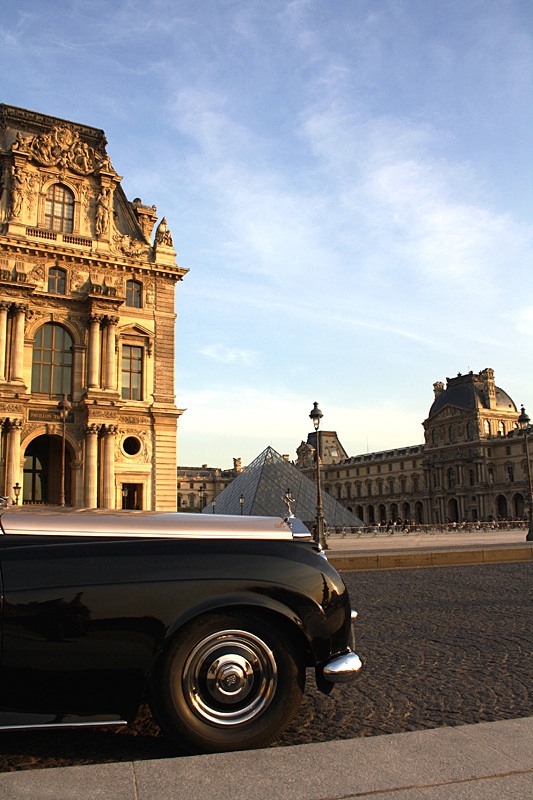 I would highly recommend all to hire services of Rendezvou a Paris if they want to have a lifetime experience in the beautiful city of Paris. I brought my fiancée to Paris -which had been a dream of ours for years. This is where I asked her to be my wife. 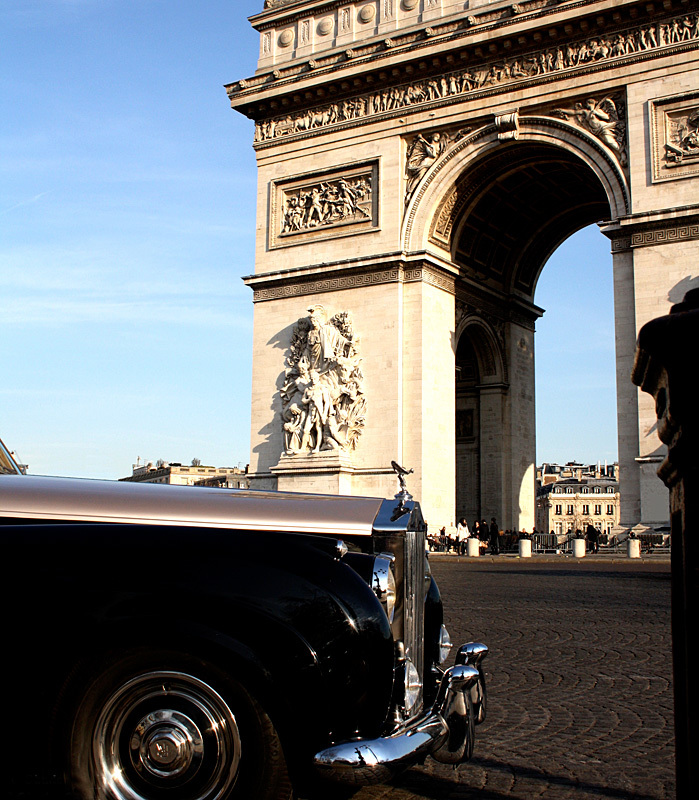 ‘Rendez-vous a Paris’ gave us a trip that was one we will never forget. Most tour companies will just show you around, but this company gave us an incredible experience. We were able to just sit back and relax and not plan anything. And we got to go to the best restaurants! ‘Rendez vous a Paris’ put together the perfect trip and my fiancée and I got to see all of Paris. Not to mention my fiancée said yes when I asked for her hand! 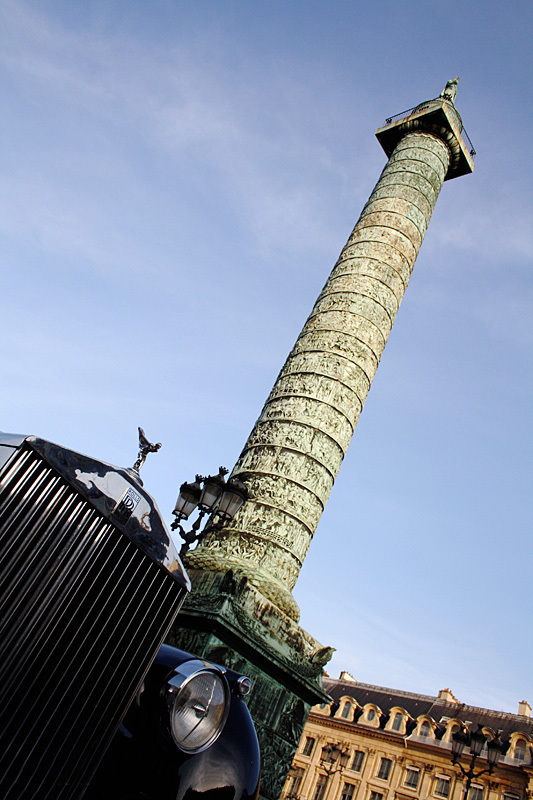 Thank you ‘Rendez-vous a Paris’! !